I worked with Peter Parks, Chris Parks and Chris Campkin on fluid effects which formed part of VFX composites used in the film. We shot in Peter’s studio in Cornwall on the Red Weapon. 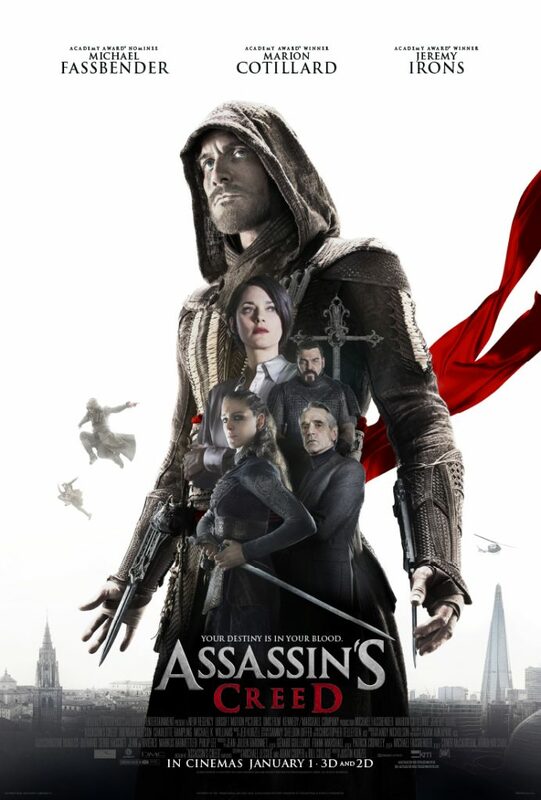 The video game adaptation of Assassin’s Creed stars Michael Fassbender alongside a supporting cast which includes Marion Cotillard, Jeremy Irons, Brendan Gleeson, Khalid Abdalla and Michael K. Williams. The game was originally released in 2007 and has had numerous variations on the original title ever since focusing on different eras throughout that time. 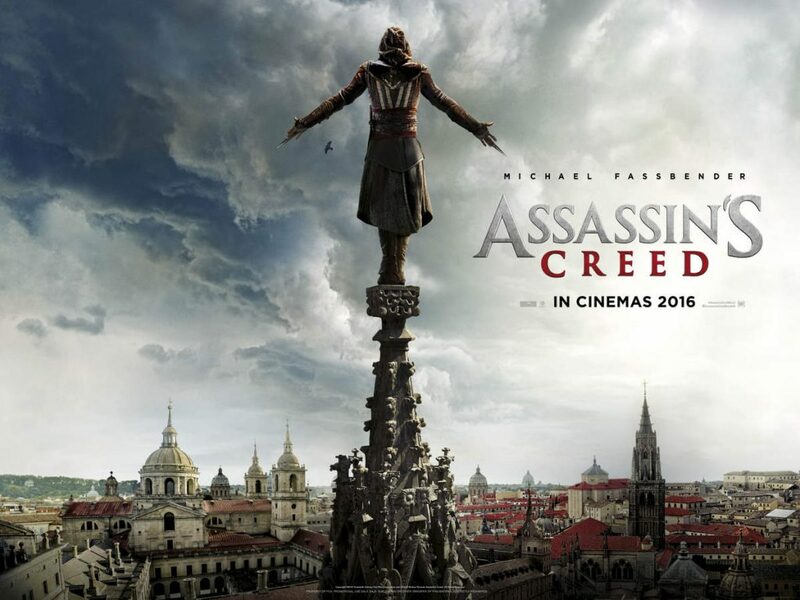 The game focuses on two different societies, (the Assassins and the Knights Templar).